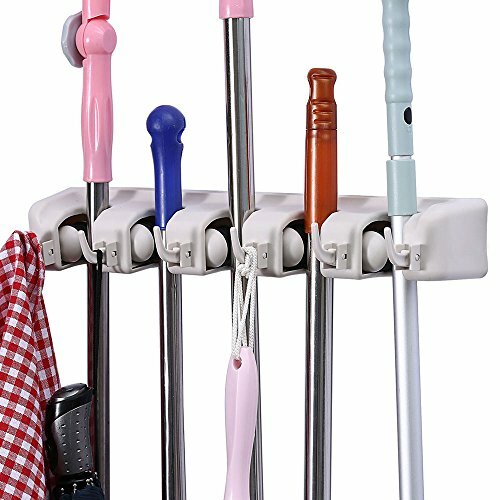 Strong and sturdy - The mop and broom holder organizer is made of tough plastic, which can hold up to 22 lbs(10kg) of weight. Save Space - The broom hanger Organize your broom closet, kitchen, garage, garden, basement, or laundry room with this sturdy and versatile storage solution. Also idea for garden and yard tools racks storage and organizer. If you have any questions about this product by ONMIER, contact us by completing and submitting the form below. If you are looking for a specif part number, please include it with your message.